Customer App for Apple and Android. Manage your appointments from your phone 24/7. We accept Spa Finder Gift Cards! Sports Massage can be an effective way to improve your performance. Our office has years of working with professional athlete’s to the weekend warriors. Let us help you be your best! 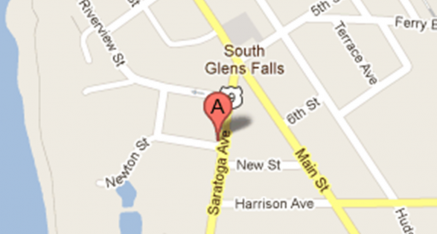 Massage Works, LLC is located in South Glens Falls, NY also serving the Queensbury, Glens Falls, Lake George, Saratoga, and Clifton Park areas. A massage from Massage Works,LLC is much more than a simple back rub. A therapeutic massage and cupping treatment can have an incredible impact on your health and well being. Therapeutic massage can help manage pain, stress and injury while improving circulation, flexibility and increase energy. When choosing a massage therapy office experience matters and at Massage Works, LLC we are trained professionals with years of experience. 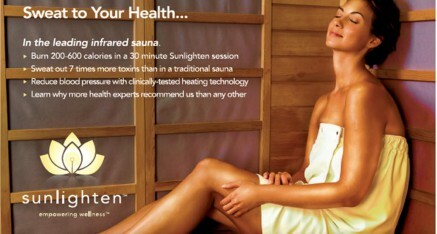 We now offer Infrared Sauna Sessions! Directions are just a click away. *Appointments canceled within 24 hours are subject to a $25 late cancellation fee. *If you do not show for your appointment you will be charged a $50 fee.